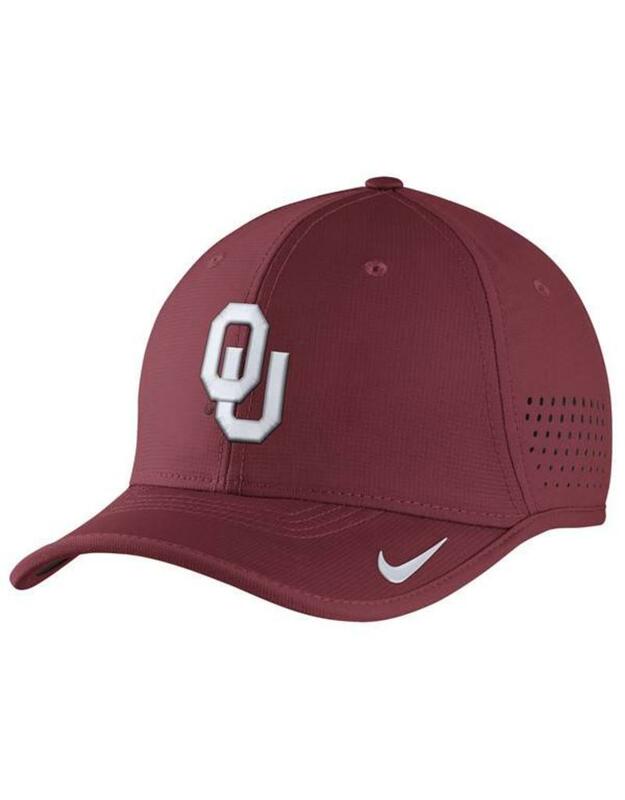 Nike Crimson SL DriFit Coaches hat. Crimson Dri-FIT fabric keeps you cool and dry. 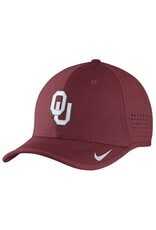 Features an embroidered white interlocking OU logo.